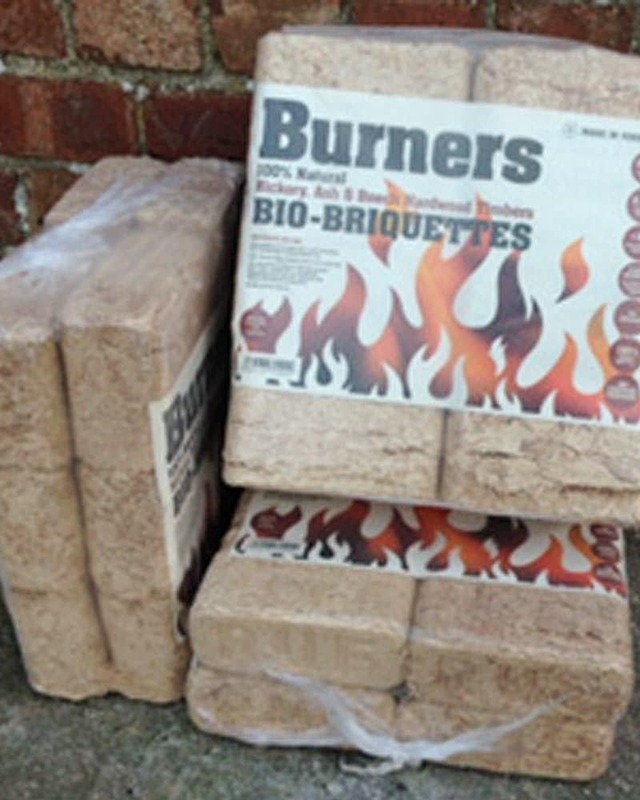 These 100% hardwood briquettes are produced in the foothills of the Pennines using the natural waste timber shavings generated by a traditional tool handle manufacturing process. Sold in packs of 12, each pack weighs 10kg. 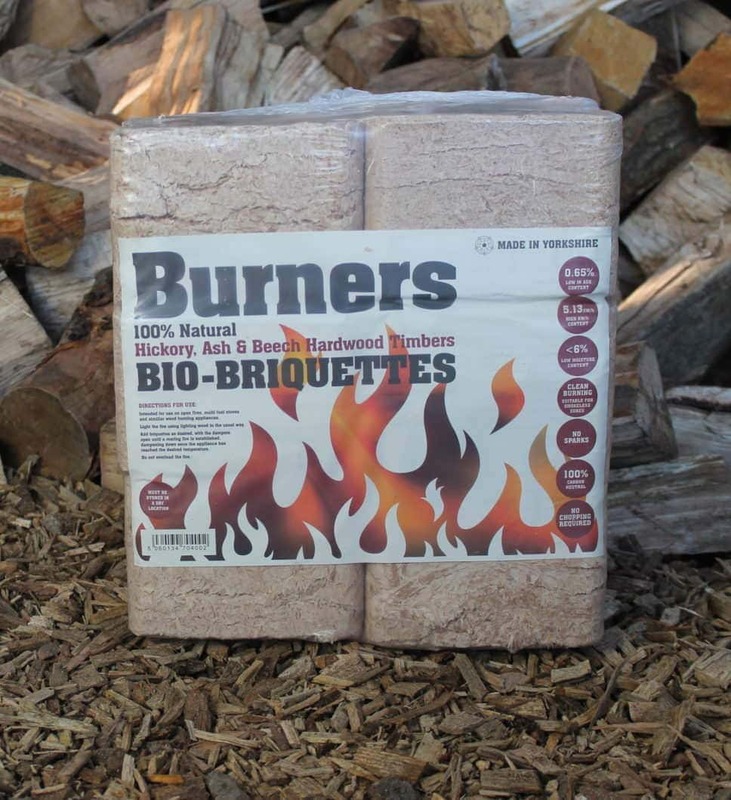 They are convenient to handle and store, give out more heat by volume than logs and last longer on your stove. They are also suitable for burning in smokeless zones. A full pallet consists of 90 packs for only £315 locally or £340 including UK wide delivery.